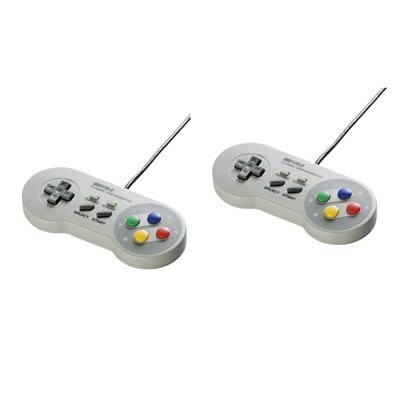 The Buffalo Classic USB Gamepad - Pack of 2 Controllers This game controller is a perfect complement for your CanaKit Raspberry Pi Kit to provide retro-style gaming. It works perfectly in the RetroPie / Emulation Station on the Raspberry Pi environment. The gamepad is also compatible with PC and Mac systems.